Limited number of Bands available for NEXUS in the coming weeks. Click below to be among the first athletes on NEXUS and receive a limited edition Launch Package. Providing every athlete with the feedback & analytics the pros use to get you to the next level. 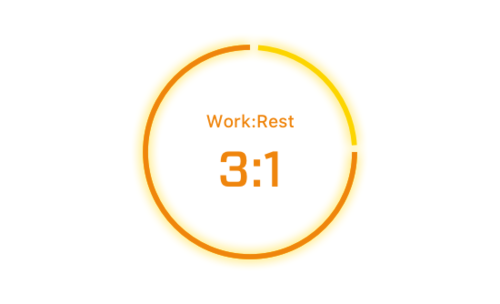 Quickly build or choose from our library of workouts, click on the PUSH Band device, and start training. Identify your weaknesses and put a plan in action to turn them into strengths. Work is force multiplied by displacement. It's the distance you have lifted a load multiplied by the force required by your muscles to do so. In a workout with multiple rounds (repetitions of a series of movements), it is the time required to complete each round. The average number of repetitions completed over one minute of time. This is displayed individually for each exercise in a workout. Power is work divided by time. This can be understood as "how fast" you completed the work endured, or the intensity of a training session. A ratio comparing the amount of time spent completing work with the amount of time spent resting or transitioning between movements. The PUSH Band is used by teams in nearly every professional sporting league in the world. From the NFL, NBA, and MLB to leagues outside of North America like the EPL, NRL, and AFL, to name a few. It is used to track the Power and Velocity of every rep as these atheltes put a lot of focus on developing the explosive power that is required to excel in their sports. With the release of the PUSH Band 2.0 in early 2018, changes and additions were made to the hardware enabling NEXUS to pull data in new ways from this versatile tool. 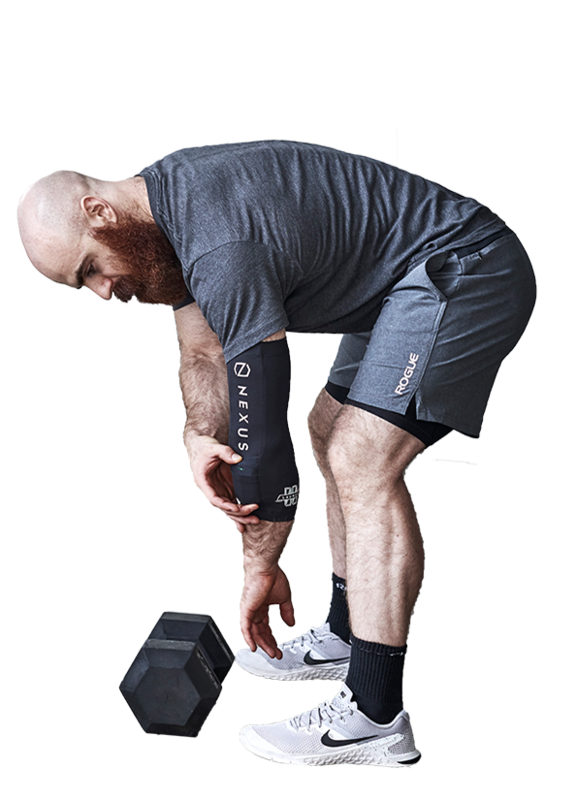 The PUSH Band has been used to collect over 15 million reps throughout over four million workouts, amounting to well over 15 terabytes of movement data. This data has enabled PUSH to dial in the accuracy of the Band to levels enabling it to be used in medical and university research studies globally. To be used at these levels, validation is key. The PUSH Band has already had three validation studies completed by third party research groups and has over 20 studies ongoing currently at instiutions and universities around the world. The PUSH Band is the world's leading wearable device for strength & conditioning, placing the sport science lab in your pocket. NEXUS is taking the technology PUSH has spent 4+ years developing for the professional world of sports and applying it to functional fitness.